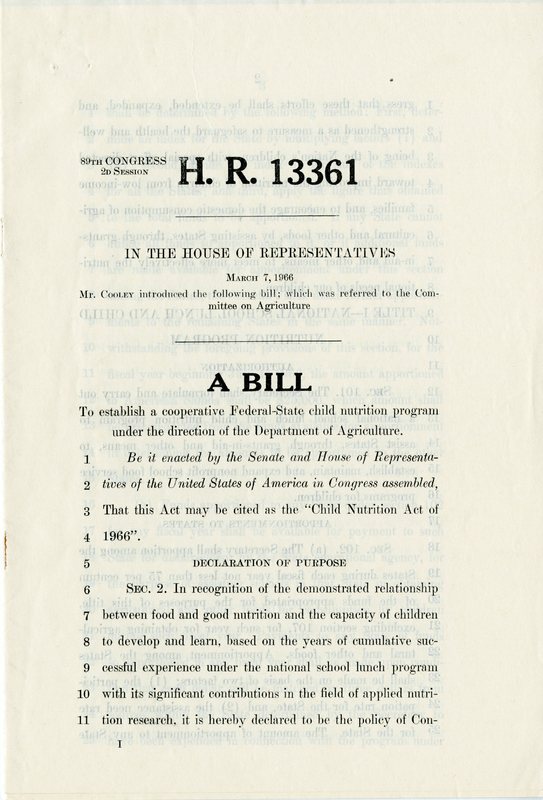 Senator Herman E. Talmadge (D-Ga.) and Congressman Maston O’Neal (D-Ga.) both served on the Agriculture Committee in their respective houses of Congress, and as such took on roles in the review and amendment process of the Childhood Nutrition Act of 1966. 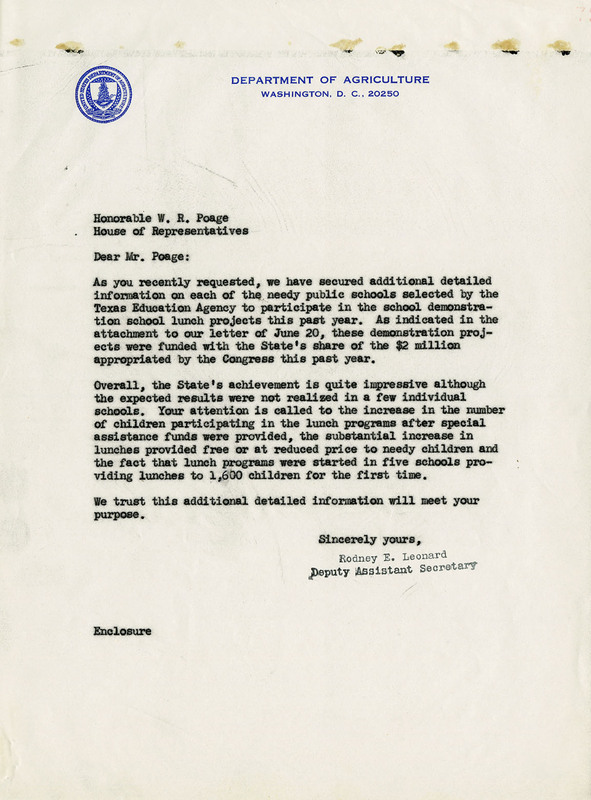 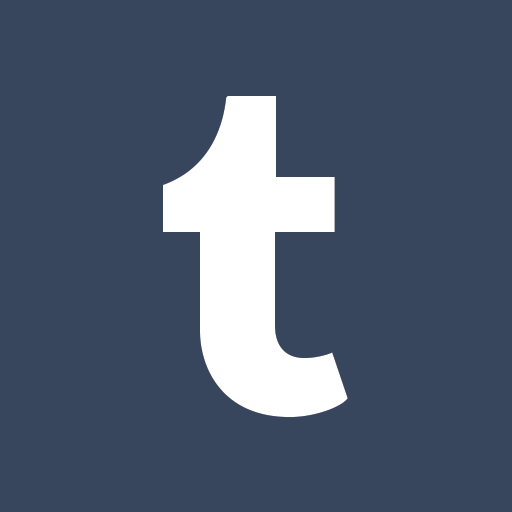 Talmadge’s continued efforts led to the passage of additional amendments to the act in 1969 and 1970, which further expanded the National School Lunch Program. 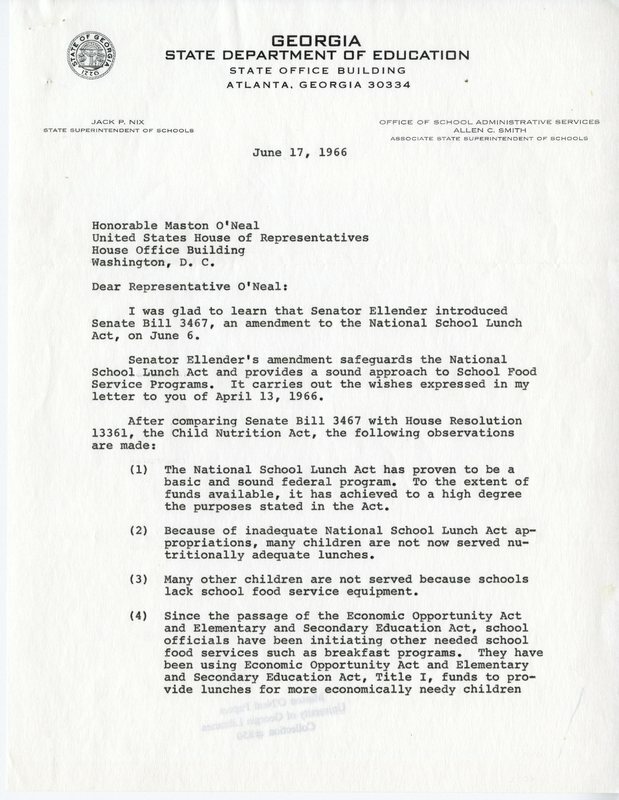 And as the co-sponsor of the original School Lunch Act, Senator Richard Russell also lent his support to amendments expanding the reach and impact of the NSLP. 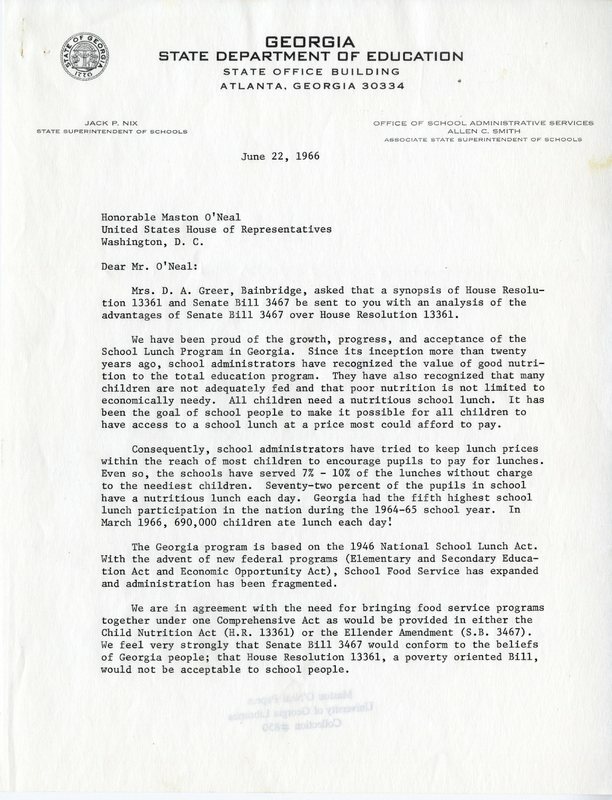 During the first two decades of operation, the National School Lunch Program (NSLP) served more effectively as a farm subsidy than as a means of social welfare providing supplemental nutrition to the nation’s poor, undernourished children. 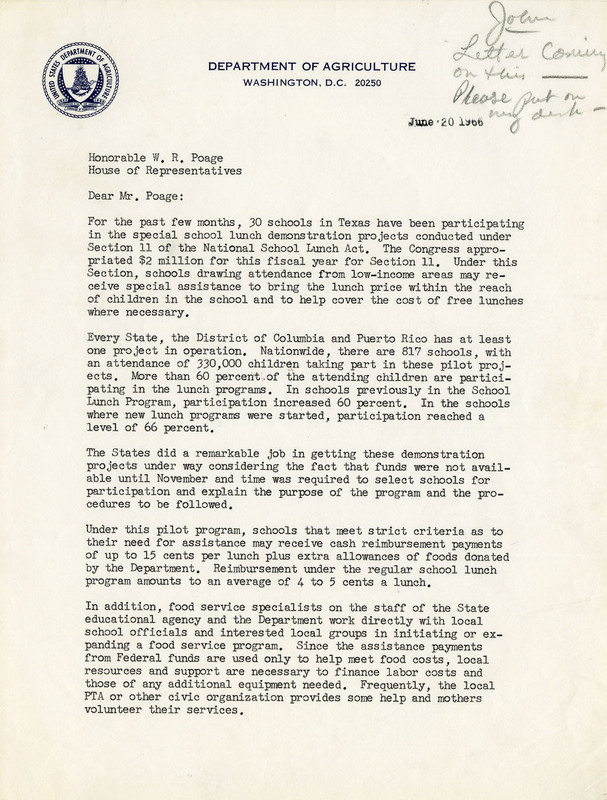 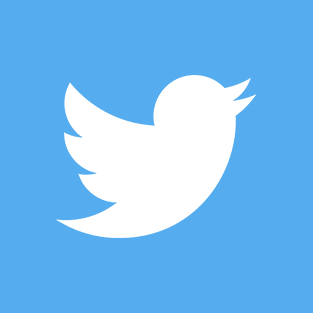 During the 1960s, President Lyndon Johnson’s landmark set of domestic programs, known as the Great Society, refocused attention on issues of poverty and discrimination. 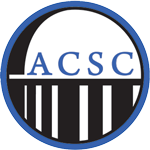 School lunch moved to the forefront of politics and received a much needed makeover.